Navigation Home About US About Us Kiwanis International History Officers & Directors Club History Kiwanian of the Year Projects & SLPs Projects Service Leadership Programs (SLPs) Meetings Calendar Newsletters Join Us! Founded in 1915 and headquartered in Indianapolis, Indiana, Kiwanis International is a thriving organization of more than 8,500 Kiwanis clubs in more than 80 countries. 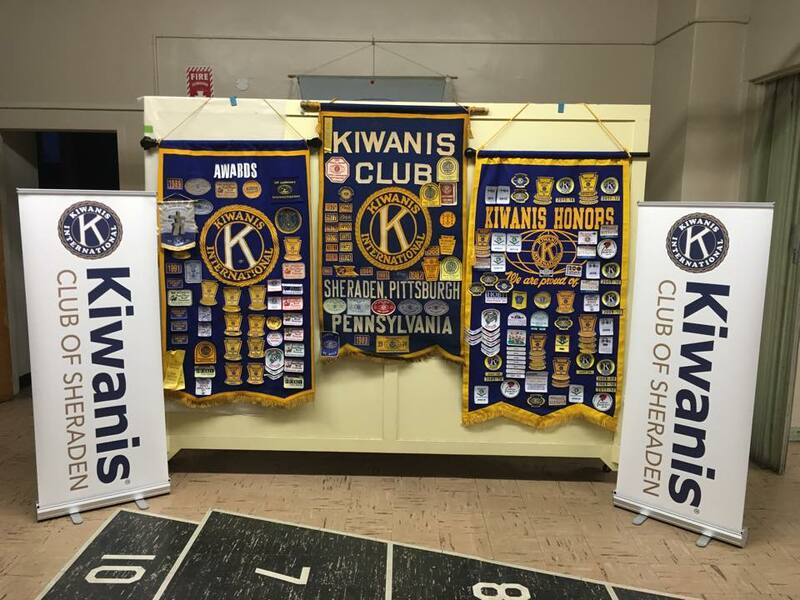 The Sheraden Kiwanis Club was chartered in 1951 and meets regulary on most Thursday nights at our new home at the Sheraden United Methodist Church located at 2966 Chartiers Avenue, Pittsburgh, PA 15204.